EDF Energies Nouvelles is announcing the commissioning of additional capacity at the Arada-Montemuro (9.2 MW) and São Pedro (2 MW) wind farms in Portugal. These extensions have increased the combined capacity of these two facilities to 133 MW. Originally commissioned in 2008, the Arada-Montemuro wind farm in central Portugal has now been extended by 9.2 MW, increasing its total installed capacity to 121 MW. Its initial configuration of 56 turbines each with 2 MW in unit capacity has been boosted by the addition of four 2.3 MW wind turbines. In the same region, the São Pedro wind farm, which had five 2 MW turbines when it entered service in 2005, now boasts 12 MW in installed capacity following the commissioning of an additional 2 MW turbine. With 133 MW in combined capacity, these wind farms generate power equivalent to the annual electricity consumption of close to 255,000 Portuguese citizens. EDF Energies Nouvelles’ longstanding presence there now, adds up to 507 MW in gross wind installed capacity. 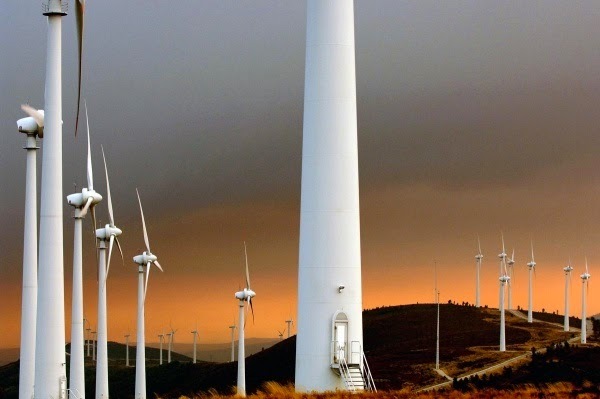 Portugal, where historically EDF Energies Nouvelles had its first footprint outside France, has set a goal of generating 45% of its energy from renewable sources by 2020. EDF Energies Nouvelles is a market leader in green electricity production, with a portfolio of 7 517 MW of gross installed capacity focused for the most part on wind (onshore and offshore) and solar photovoltaic energy. Mostly operating in Europe and North America, EDF Energies Nouvelles continues its development in promising emerging areas taking position in new countries (Brazil South Africa and India). The Company is also present in other segments of the renewable energy market: marine energy, biomass and distributed energies. 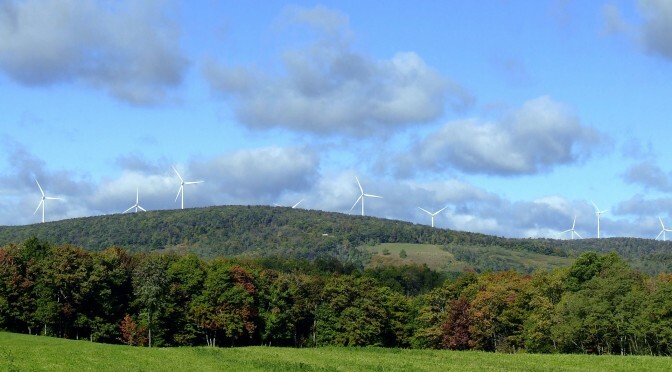 EDF Energies Nouvelles manages renewable energy projects’ development and construction as well as operation and maintenance for its own account and for third parties. EDF Energies Nouvelles is a subsidiary of the EDF Group dedicated to renewable energy.